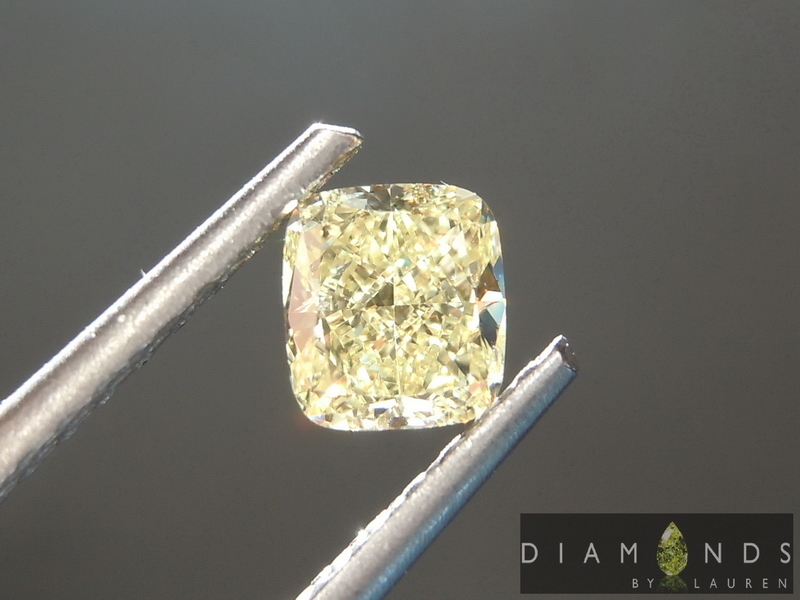 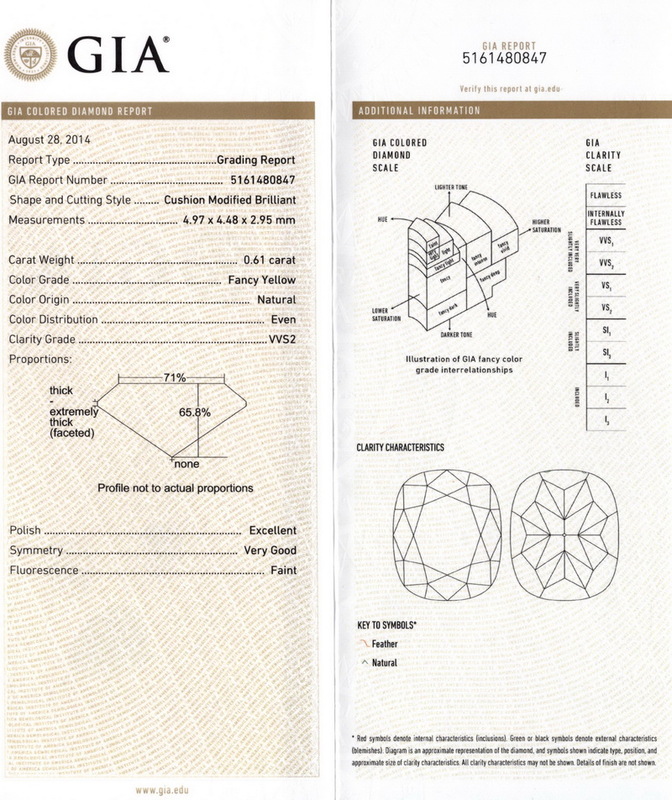 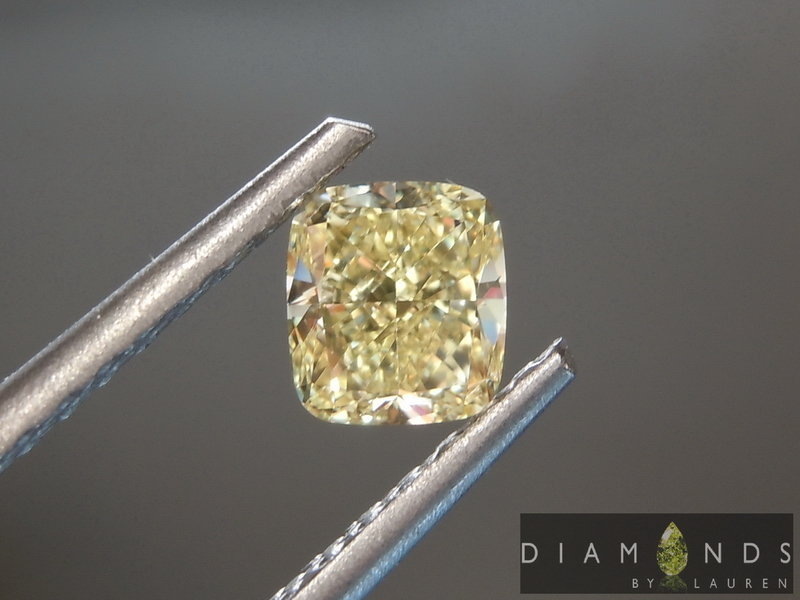 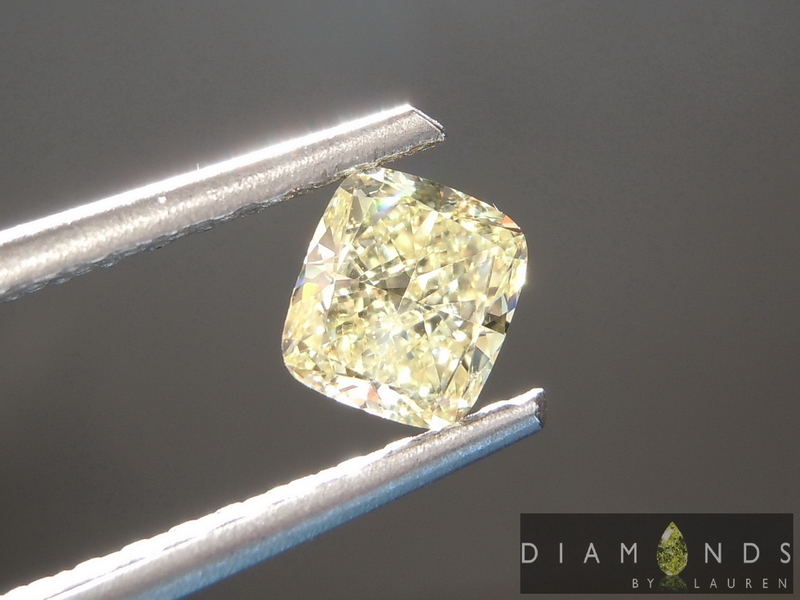 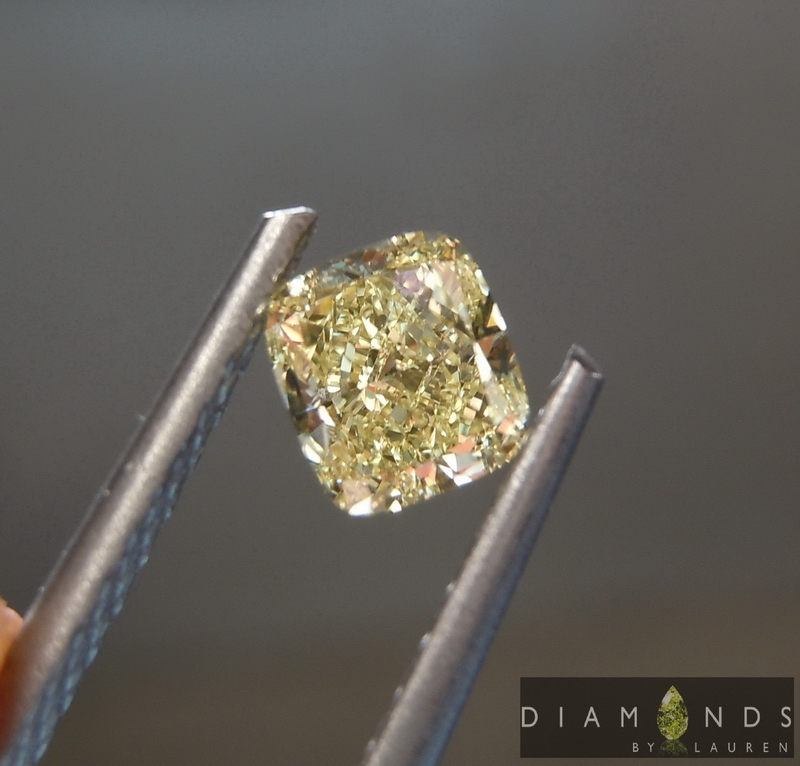 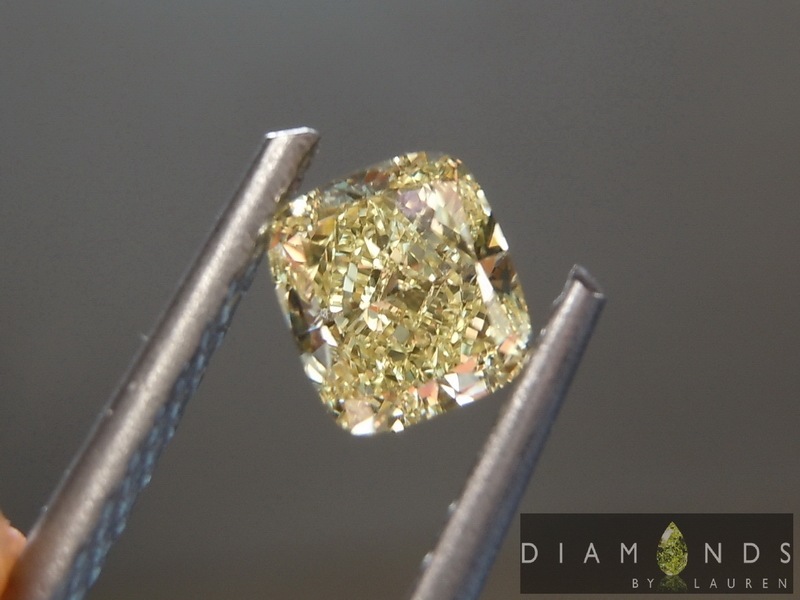 You have to love the look of a truly well cut diamond, like this one. Great sparkle, and brightness - along with that canary yellow color. 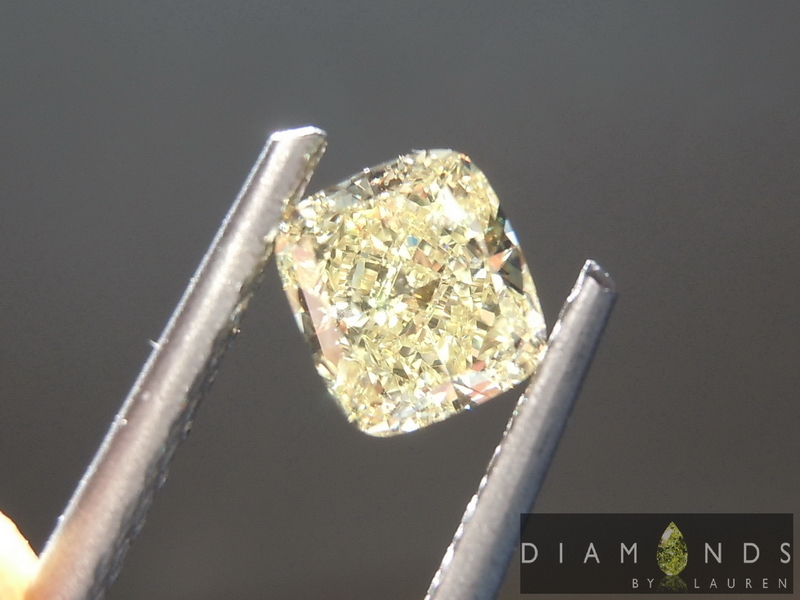 Desirable carat weight over .60ct.